Lauren Urasek hit the jackpot by being at the right place at the right time: She was dubbed by New York magazine the “most popular woman in NYC.” At the time of publication, she was receiving 35+ messages a day and 15,000+ four and five-star ratings on OkCupid. The 20-something heavily tattooed makeup artist discusses her online dating experiences in her recently published book, Popular. 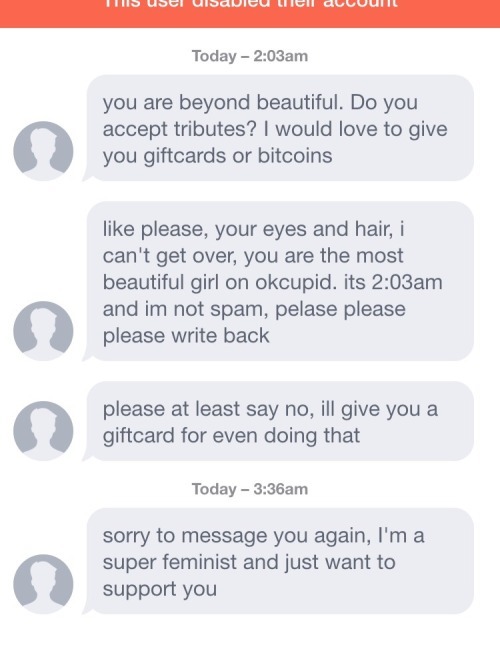 Between the chapters describing her dates, she adds screenshots of creepy messages she’s been sent from her blog, theyreallysaidthis.com. At only 224 pages, this was a very light read, which I finished in just a few days. 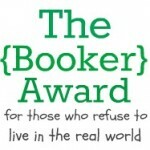 Other than the amusing anecdotes, I felt that there was little substance. Some chapters felt unnecessary, such the stories from other women and the makeup advice explaining foundation vs. BB cream. Even the do’s and don’ts of online dating that I was looking forward to reading were sparse. If you don’t know the differences between eHarmony, Match, and Tinder by now, this book is not going to help you whatsoever in catching up to speed. However, I felt that Urasek was relatable and enjoyed living vicariously through her horror stories. I admit that I expected her to be a typical “popular girl:” gorgeous, not particularly intellectual, and unscathed from childhood bullying. But I was pleasantly surprised to find her down-to-earth. Her love of astronomy and former cleft lip only made her more endearing. 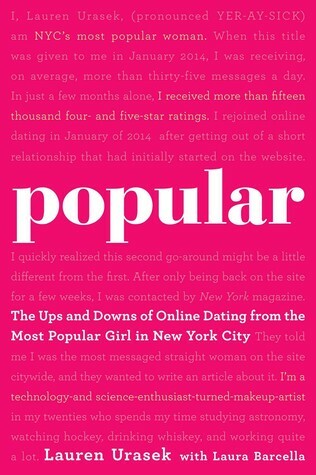 It was interesting to read Popular right after Aziz Ansari’s Modern Romance, because it exemplified one woman’s part in the evolution of dating. And although Urasek ended her tale still single, both she and Ansari remained optimistic. True love may just be a numbers game, but after all the frogs Urasek has kissed, I’m confident that it’s only a matter of time before she finds her Prince Charming.